Relax in your own private villa, soaking up the sunshine and enjoying quality family time. 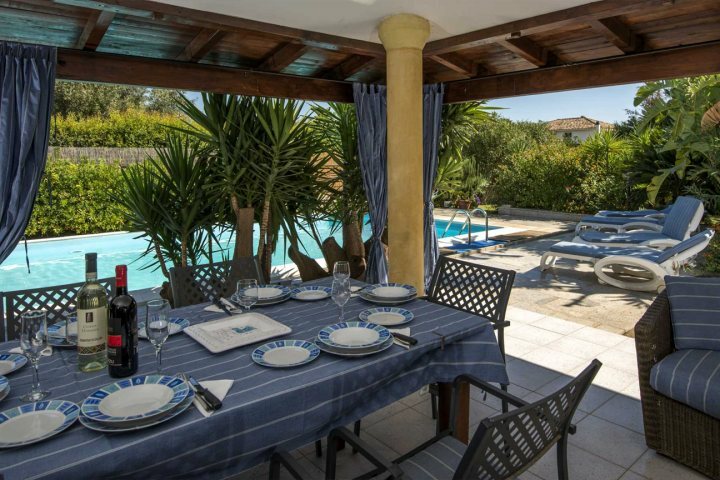 Sleeping up to eight guests, Casa Roberto is ideal for larger families or two families holidaying together, who are looking for their own space and great facilities. 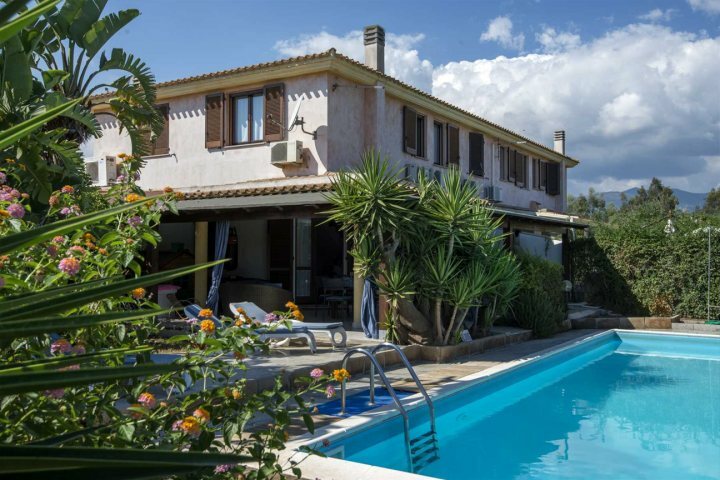 Located just a short drive from the town of Alghero in the North West, this beautifully presented traditional villa boasts a large private pool, along with a tennis court, table tennis and table football, plus a there’s a small farmyard nearby with goats, donkeys and birdlife – plenty to keep children of all ages entertained. 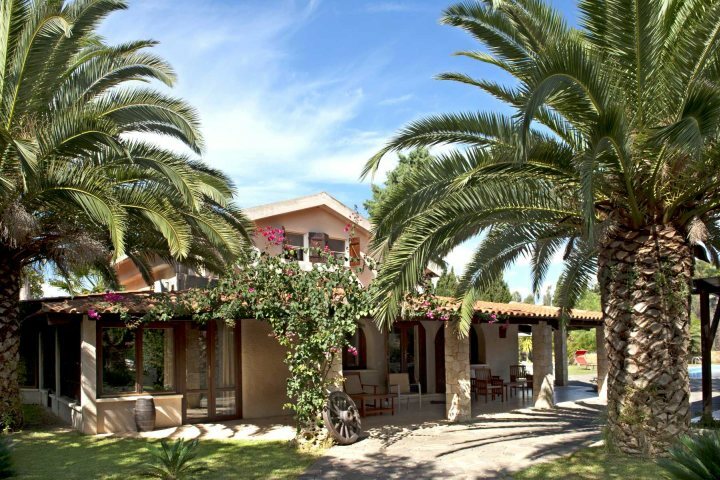 Within walking distance of more than one beautiful beach, Casa Stefania offers accommodation for up to six guests, and is perfectly placed to explore the southern region of Sardinia. Head into the town of Pula just 2km away and sample traditional Italian gelato, or try your hand at some windsurfing or sailing. 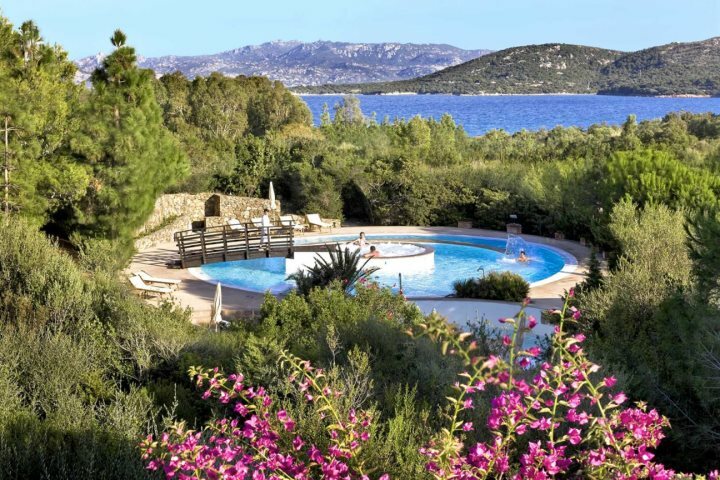 If you’d prefer to relax at the villa, you can enjoy the private pool during the day, and then perhaps indulge with an evening barbecue, al fresco of course! 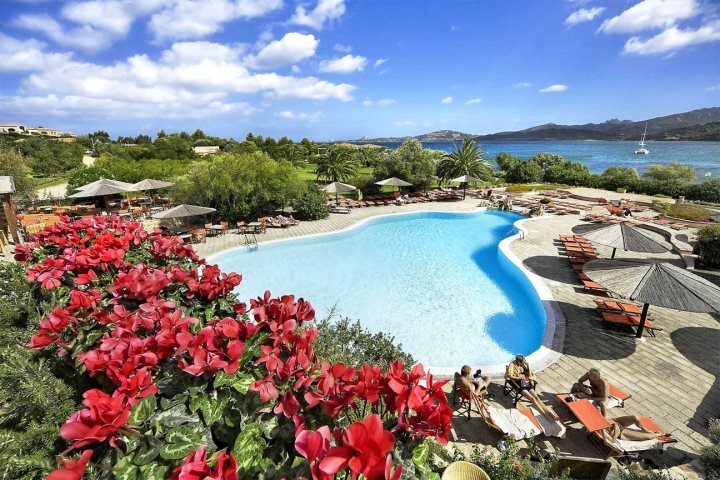 Surrounded by beautiful Mediterranean gardens, a backdrop of impressive granite mountains and just 100m from a superb white sand beach, Resort Cala di Falco is comfortable hotel providing all the basics for a fun family holiday. 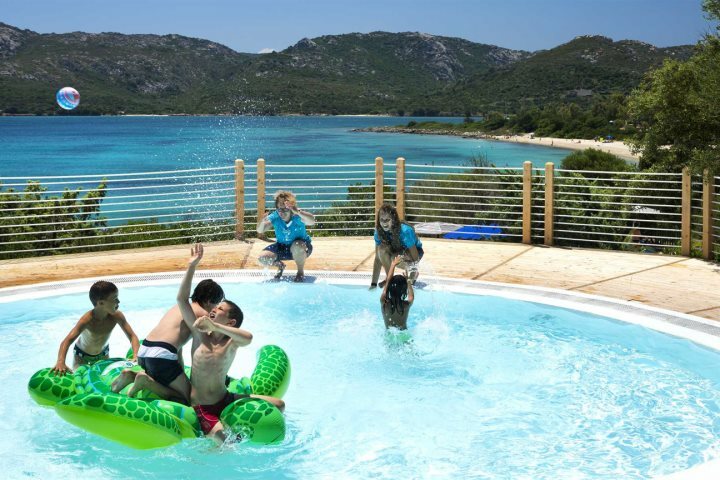 A children’s pool, along with tennis court, beach volleyball, playground, kids’ mini-club and local excursions such as horse riding means there’s something for children of all ages, and the four restaurants and bars, pool and fabulous beach offer great pastimes for parents. There’s also an evening babysitting service should you wish to head out for a romantic dinner for two. 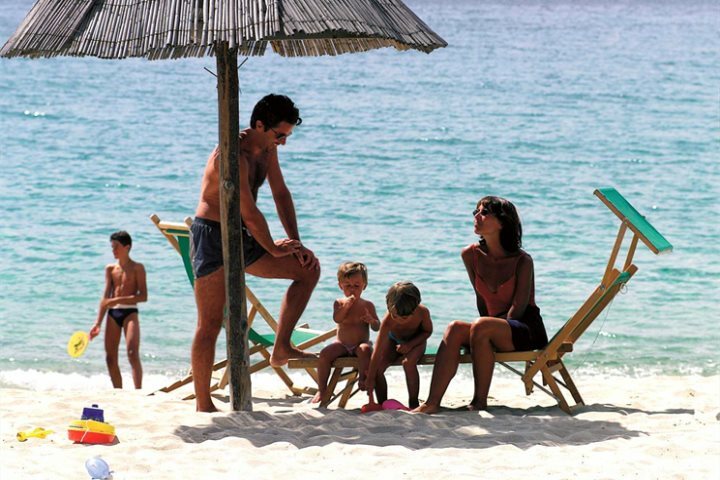 Ideal for sandcastle building, one of the most notable features of this hotel is its position, on the fantastic Campus beach of Villasimius, one which is well known for its glorious white sand and clear waters. 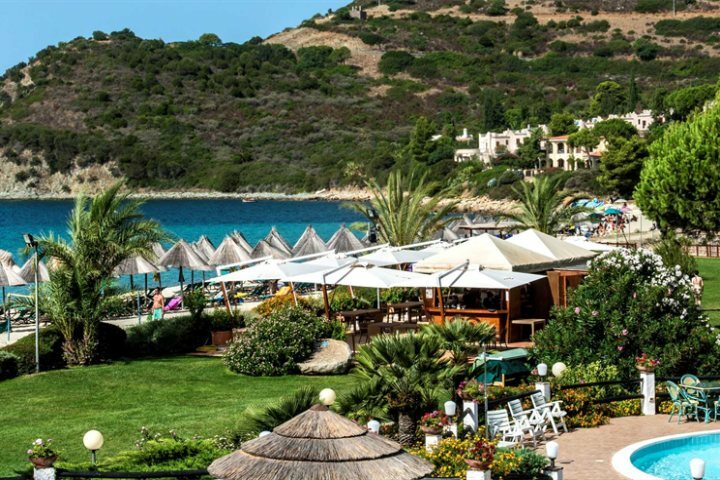 Hotel Cormoran itself offers fabulous views of the sea, mountains and its beautiful Mediterranean gardens, and boasts facilities such as two pools (one for the children), a kids’ mini club, teenager’s club, tennis court, beach volleyball, mountain biking and a variety of water sports. 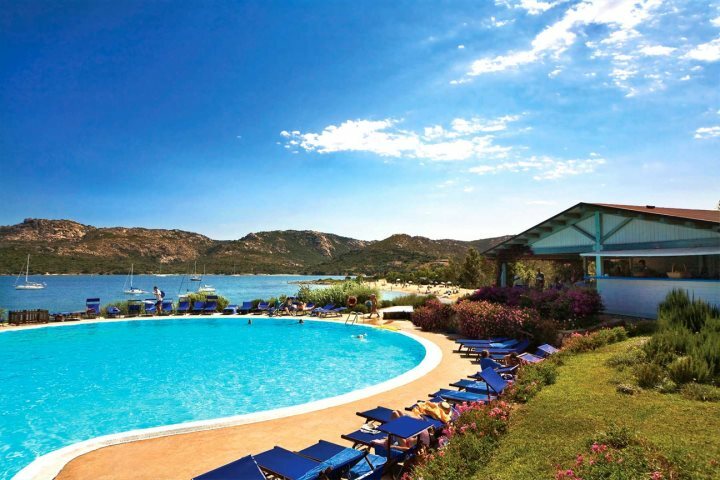 We hope this has helped you narrow down your choice of where to stay in Sardinia but if not, check out our full range of accommodation here.